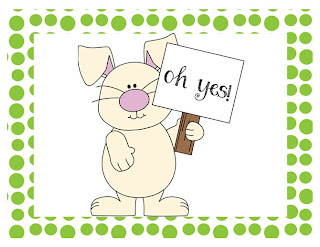 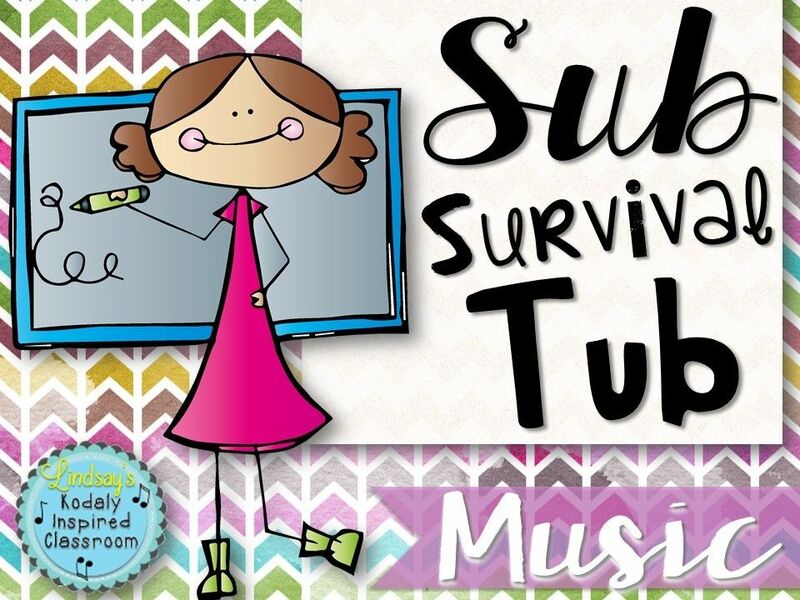 Kodaly Inspired Classroom: EASTER SALE!!! 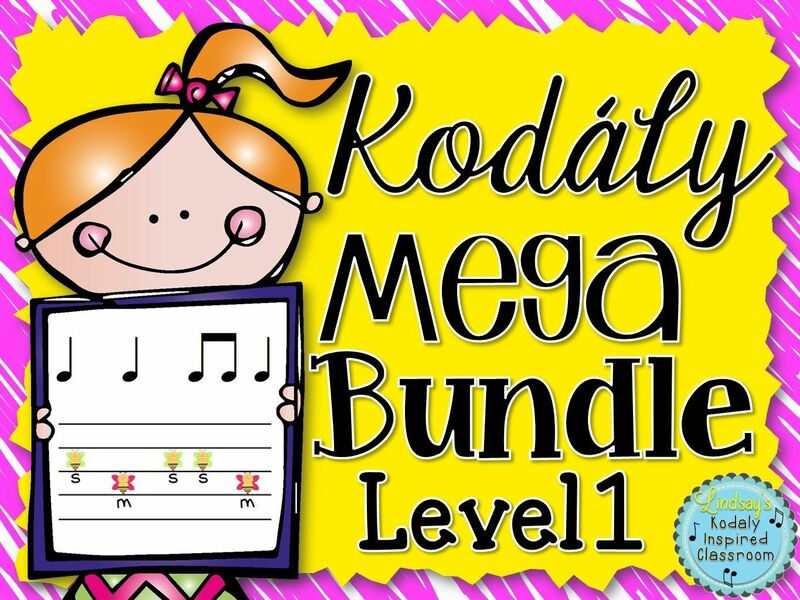 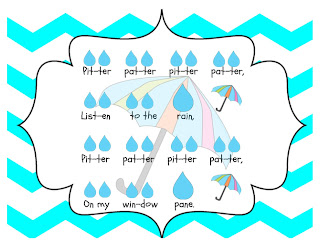 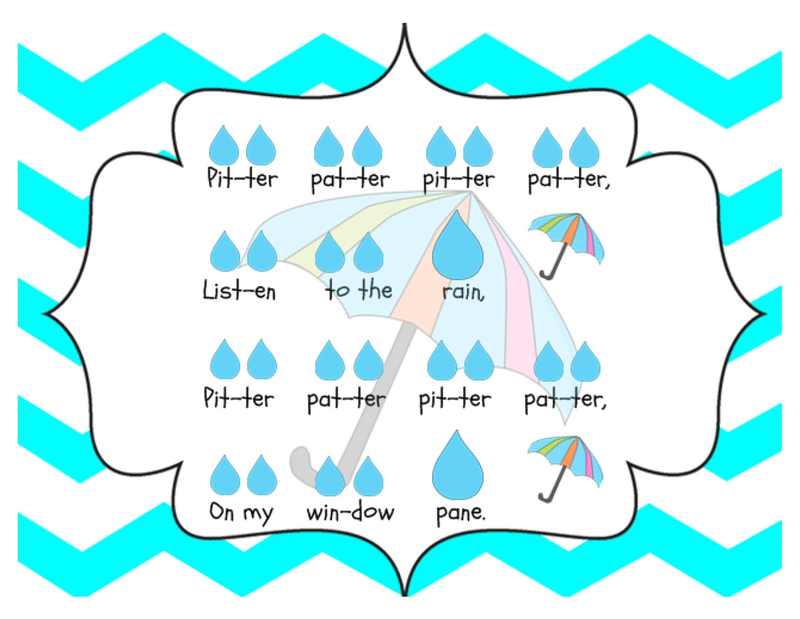 Stock up on resources for your Kodaly classroom! 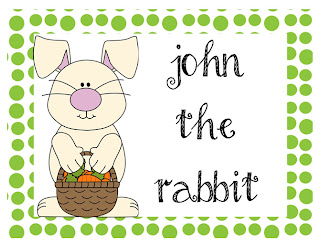 EASTER SALE!!! 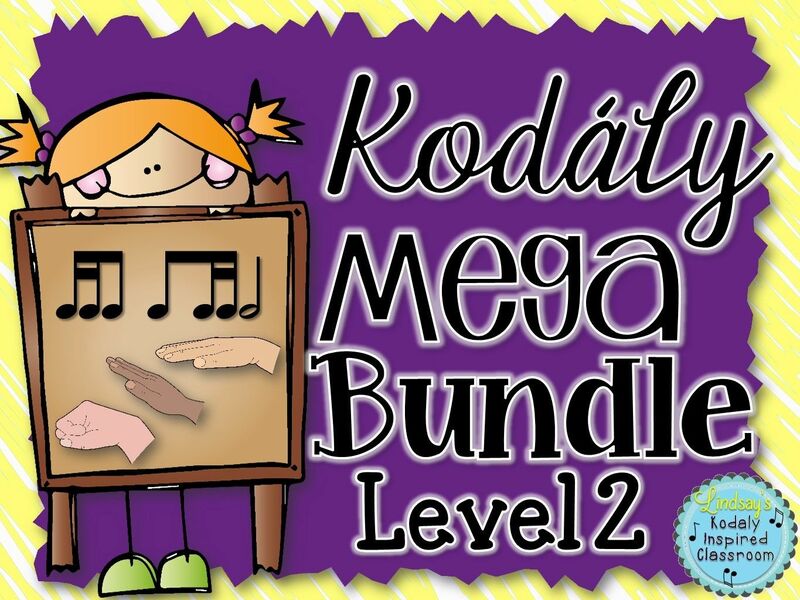 Stock up on resources for your Kodaly classroom! 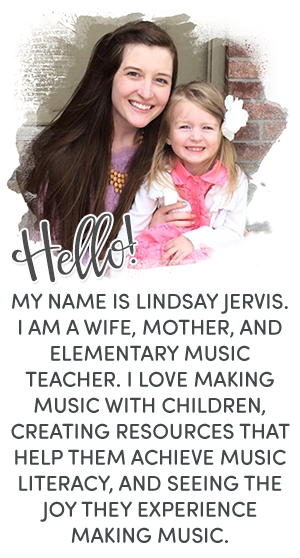 Since Spring Break I have added lots of new products to my store and have fallen behind on my blogging, but I did want to make sure that I posted about my upcoming sale. It will include all the products on my TpT store and will run 3-29 through 4-1. 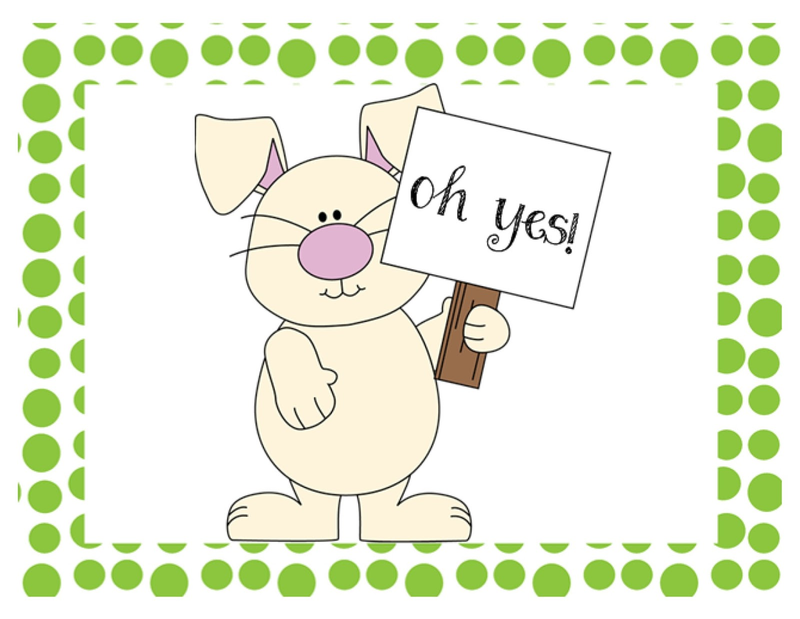 Keep checking back on TpT through the weekend for new products as I am not sure if I will have time to post about them on here before the end of the sale.